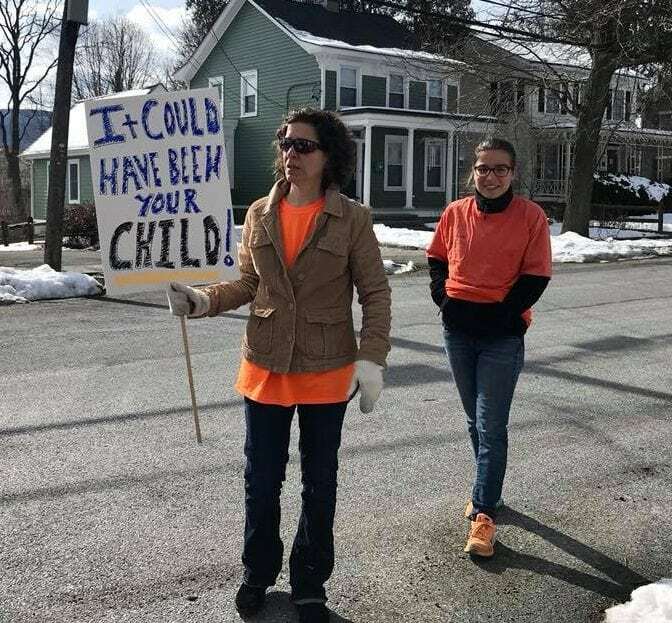 Students in the Haldane, Beacon and Garrison school districts left class on Wednesday (March 14) as part of a 17-minute national protest to remember the 17 victims of the shooting last month at a high school in Parkland, Florida, and call for action against gun violence. The ENOUGH National School Walkout was designed to “protest Congress’ inaction to do more than tweet thoughts and prayers in response to the gun violence plaguing our schools and neighborhoods,” according to Women’s March Youth Empower, which coordinated the event. Protests were scheduled for 10 a.m. across time zones at more than 2,800 locations. 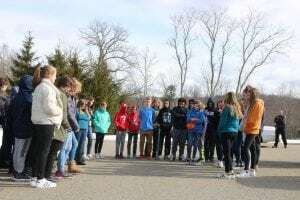 About 35 middle-school students at the Garrison School left class at 10 a.m. for a silent protest in a school parking lot. 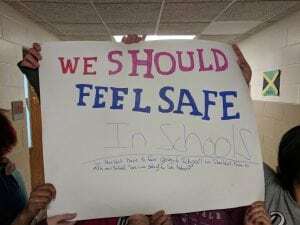 Zach McCarthy, the vice president and also an eighth-grader, echoed that sentiment, saying while people have felt bad about mass shootings in the past, no action has been taken. 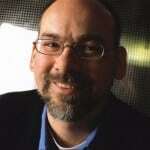 “Kids feel empowered to help solve the problem,” he said. In a letter to parents earlier this week, Principal John Griffiths said those students who chose to leave class would not be disciplined. “Although a public school cannot endorse any particular sociopolitical cause, we see this event as having minimal disruption to the academic day, and our staff’s role will solely be supervisory to assure students’ safety,” he wrote. About 50 middle- and high-school students gathered in front of the high school at 10 a.m. to say the Pledge of Allegiance and name the victims who died at Marjory Stoneman Douglas High School in the attack by a former student. 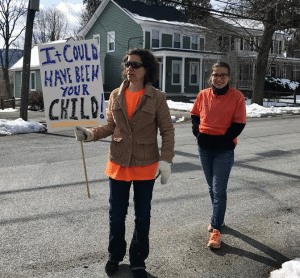 Florke is the daughter of U.S. Rep. Sean Patrick Maloney, who in the past week has held four public forums on gun violence, including in Beacon, and who has called for a ban on the AR-15 and other military-style rifles. The junior said many students did not participate but that some misunderstood the message of the walkout. “They think we want to take all guns, when in reality we are just calling for tougher laws so they are not as easily accessible,” she said. School shootings are “becoming a norm for my generation and we don’t want it to become a norm,” she said. 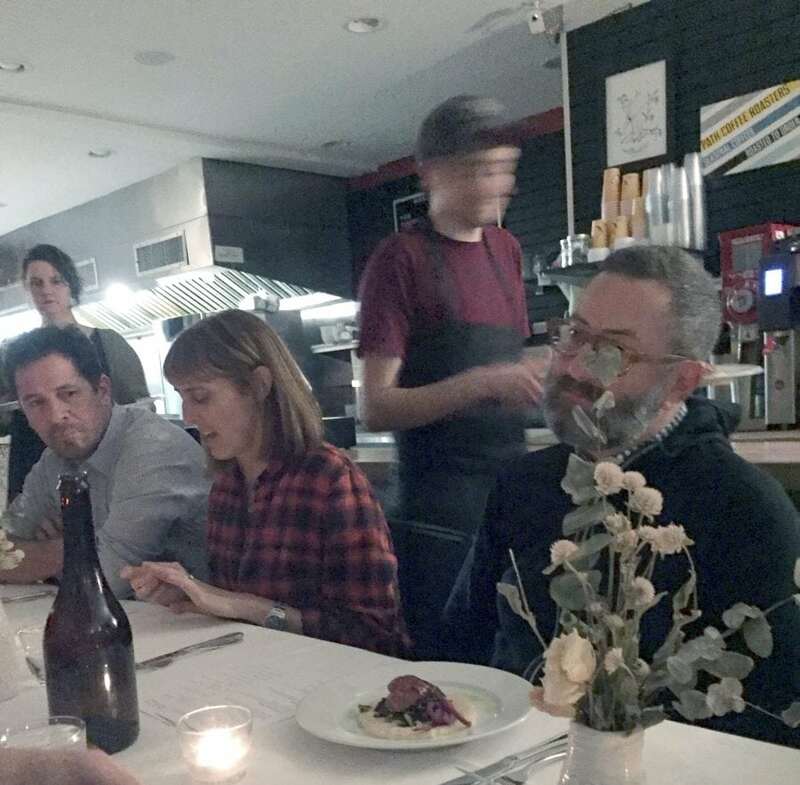 Florke said that “it was great” that the district arranged lunch-period discussions on school safety and mental health treatment, “but it’s kind of the same thing, just talking. That’s what the politicians are doing. 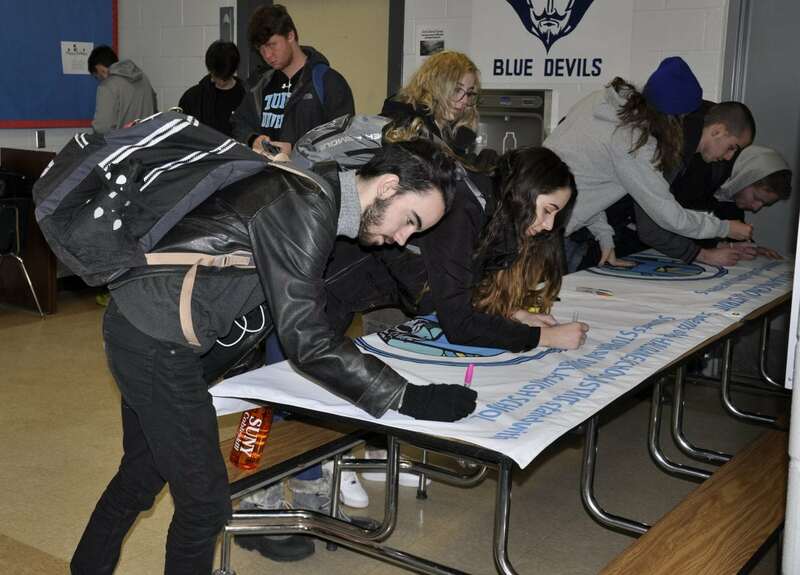 Inside the high school, students signed flags of support that will be sent to Marjory Stoneman Douglas High School. Bowers said the district also has invited elected officials to meet with students on April 20, the anniversary of the Columbine High School killings in 1999. 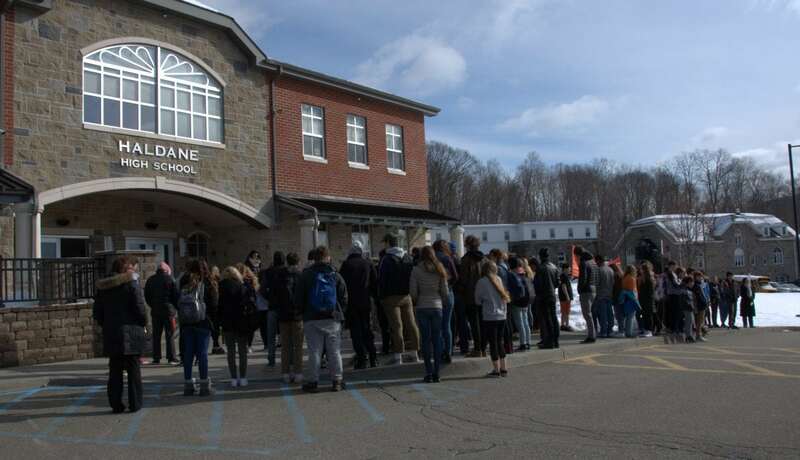 The Haldane campus was closed to visitors during the March 14 protest. A number of parents and other adults stood at the school boundary in a show of support. In a letter to parents sent earlier in the week, Bowers noted that older students had expressed “a variety of thoughts and opinions” before the walkout. 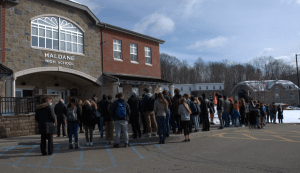 At Beacon High School, Superintendent Matt Landahl reported in a statement that “many” students participated in the auditorium and “some” students stood outside in silent protest. 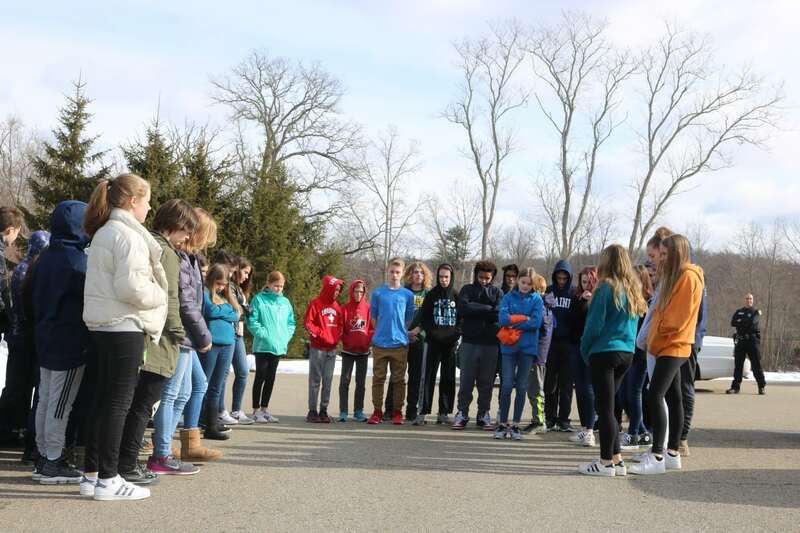 At Rombout Middle School, students observed a moment of silence in class and “several” gathered in a courtyard for a protest, he said. “I applaud all of our students today equally, those who peacefully protested, those who honored the victims, and those who remained in their classes,” he wrote. 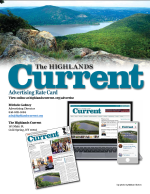 “We will not espouse any particular political views with this sharing but instead discuss the importance of elected representatives hearing from all of their constituents,” he wrote to parents. He said the district would supply materials for students to create cards of sympathy or support for the families of Parkland. 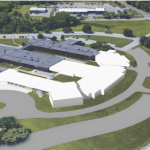 A rally is planned for Memorial Park in Beacon on April 20, but Landahl said the district has no plans for that day, so students will not be allowed to leave class. 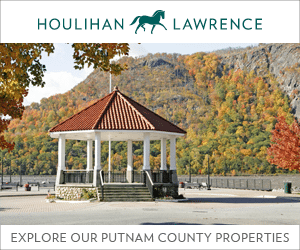 2 Responses to "Students Protest Gun Violence"
The Haldane middle and high school students who walked out did not say the Pledge of Allegiance. This is an important distinction since the pledge was part of the alternative to the walk-out that Haldane planned, and many students did not want to take part in the alternative, which took place inside the school. 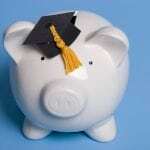 Those students walked out anyway at the risk of being punished. The picture you published is of the students who actually walked out and those students did not say the pledge. I think children shouldn’t be at risk of a mass shooting in school. Since when did that become a “political view”?